Free animated flags on poles for all 50 states plus The District of Columbia. Also included are a variety of state flag clipart images and graphics. Choose US State flags by name below to view animations and clipart. 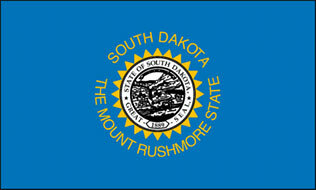 All state flags include an animated version on a flag pole. 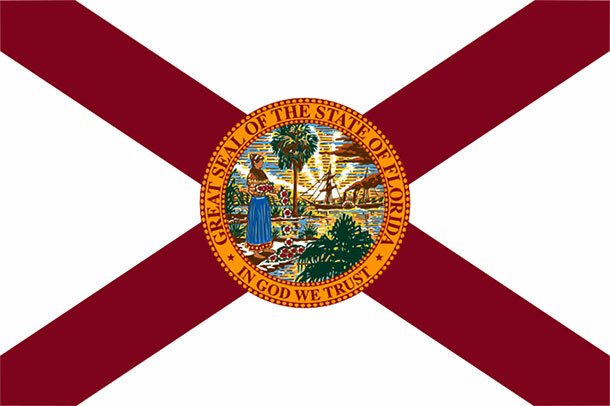 Flag of The State of Florida.